Not so good? Just so-so? 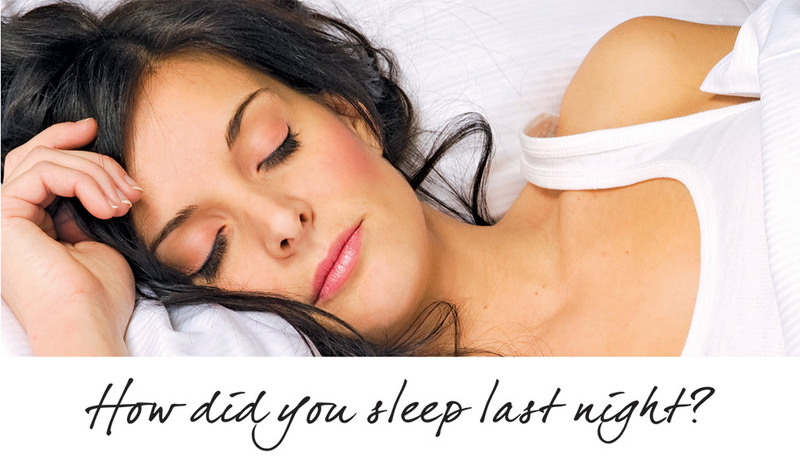 Then let us help you get the deep, restful sleep you deserve… and save you money, too! The quality of your mattress determines how well you sleep. We carry three of the finest brands: Shifman, Tempur-Pedic and, new to our Rockville showroom, Hypnos. Visit our Mattress Gallery today and let one of our knowledgeable associates explain the different styles available so you get the perfect level of support and firmness just right for you! True quality makes all the difference. Visit Sheffield Furniture & Interiors and start creating your dream home today. Selecting custom furniture can be an overwhelming experience... learn more about how our design team can make this process fun and rewarding.